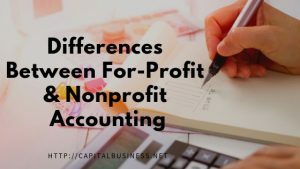 Not only are the goals and needs of nonprofits different than that of for-profits organizations, but their accounting is different too. We know that picking a new solution can be tough. 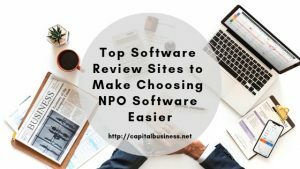 So we’ve listed the 3 most important features to look for in your next fund accounting software. Sorting through the less important numbers and focusing on key metrics can help you make smarter business and budgeting decisions when planning for upcoming years. New to Raiser’s Edge? Try these 6 beginner tips to help you navigate your new fundraising database. We’re sharing a few key features to think about and look for when choosing a new fund accounting software for your church. Don’t let these accounting mistakes hurt your nonprofit organization! Maximize your time and money by using Blackbaud’s Financial Edge software!